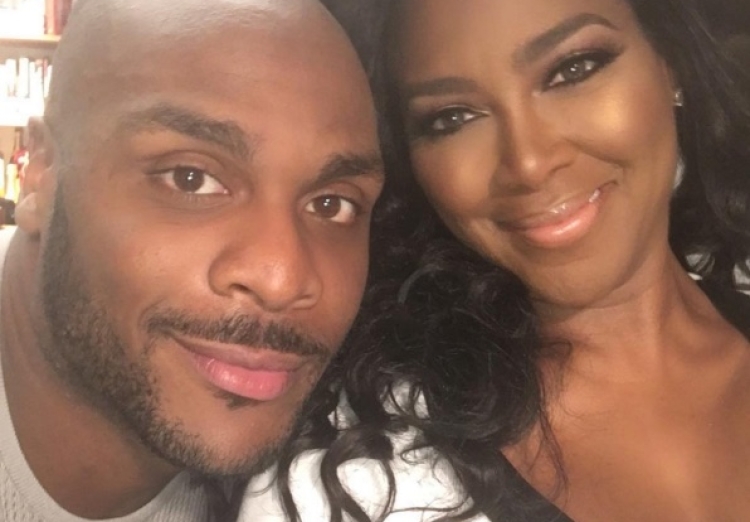 (Ex Boyfriend Of kenya Moore) Matt Jordan Releases statement On Kenya's Wedding !! BHR Hollywood Reports...........Matt Jordan revealed to social media (over the weekend) his reaction to the news of kenya's secrete wedding. "As an embarrassment from the show wasn't enough," Jordan captioned a throwback photo of himself and the RHOA star (Kenya). ""The false allegations of domestic violence, the unwarranted restraining order, the loss of business opportunities, money. My personal &professional image, I can deal with that. Losing my queen is a blow i never want to feel again." "Find out she is married from stranger online. Realizing it's to some one she was seeing during your relationship....this is defintely the season of losses for ya boy. TKO !!! I made alot of mistakes, but i loved&cheroshed her. I can't lie the news of this rocked me. I pray her heart is in good hands. Take care of her. She was everything to me. "the fight fir her heart is over ,". I lost .... #TKO ." Earlier this year it was released that Moore was granted a temporary restraining order against Jordan after she accused him of calling her "Up to 30 times a day between September and February, even after blocking his number."